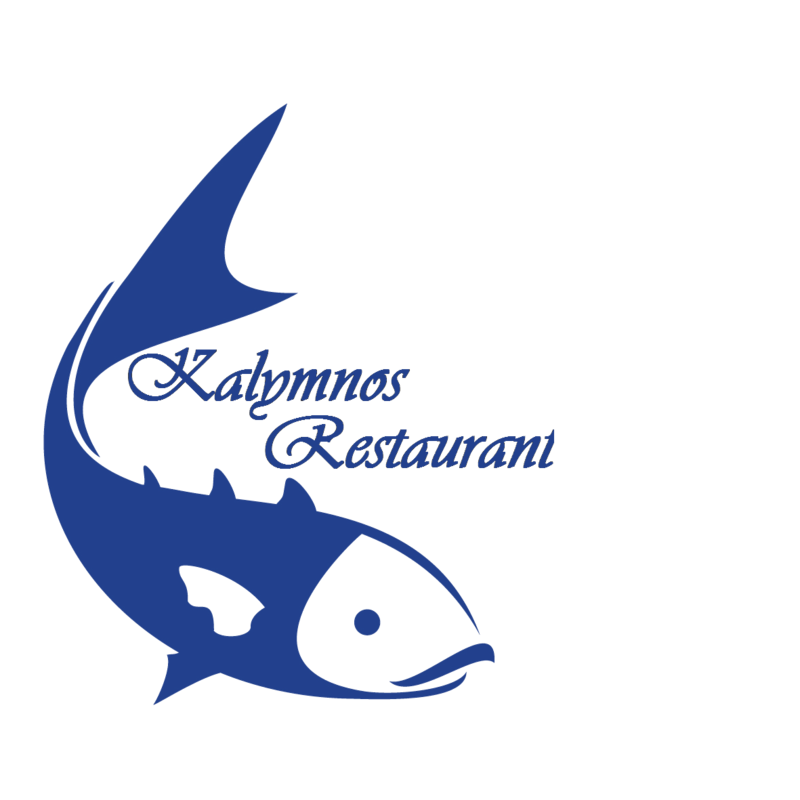 Our website www.kalymnosrestaurant.gr conduct its business in accordance with our privacy values because we believe they demonstrate our unwavering commitment to ethical and responsible practices. We recognize that innovation and new technology drive continual change in risks, expectations and laws, so we follow privacy accountability standards and aim to promptly adapt how we apply them in response to those changes. Your approval of the present Privacy Notice’s terms indicates your consent to collecting, using and sharing your Personal Data by our Company, for the purposes of registering your reservation or/and order in our restaurant, providing restaurant services, taking into consideration your special preferences or wishes or needs about the nature and contents of the materials we use in out restaurant for the food preparation, as well as informing you about our promotions or/and offers, as detailed below. You shall have the right to lodge a complaint with the Personal Data Protection Authority (www.dpa.gr), Call Center: +30 210 6475600, Fax: +30 210 6475628, email: [email protected] . Should you have any further question or request related to the process of your Personal Data, please e-mail us at [email protected] and our Company will use reasonable efforts to reply.